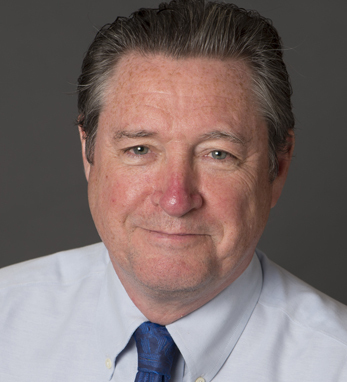 Rory O’Connor is senior vice president and chief medical officer of Internal Medicine at Pfizer, where he is currently overseeing large-scale development programs which include innovative treatment technologies for chronic pain. The company has recently introduced new medicines for cancer and heart disease and delivered one billion doses of its pneumococcal vaccine, Prevnar. Rory and his wife Catherine live in New York, where he is based at Pfizer’s global HQ. Together, he and Catherine have five children: Mairéad, Ruairí, Ciara, Niamh, and Sinéad.